Chances are, if you own company in the United States, then you’ve set up an online listing once or twice. Finding the top ten free listings for your business with so many directories can be challenging when you first start out. We’ve put together a comprehensive list of the top ten directories that offer a free listing or directory citation. While other solutions exist, there is no better way to grow your digital presence than by filling out your companies information accurately online. We have taken the route of both using free listings like the ones below, as well as partnering with Yext for some of their advanced features that their system allows you to do. Working with these directory citations above and others you are sure to find, there are some steps to take each time you fill one out. Make certain that you are inputting the same accurate information about your business in every directory. When filling out these directories, fill out as much as possible as it relates to your organization. Upload photos, logos and make certain to include a link to your website. Including as much relevant information about your company will provide a more valuable experience for search users when they first meet you online. While keyword density within your business description is important, don’t over do your keyword placement. If your not familiar with LSI (Latent Semantic Indexing), it boils down to simply meaning that search engines like Google will index and process synonymous keywords within your content. Lost for words? Not a problem, LSI Graph is a free tool which will pull variations of your targeted keyword phrases for you to use in your content. 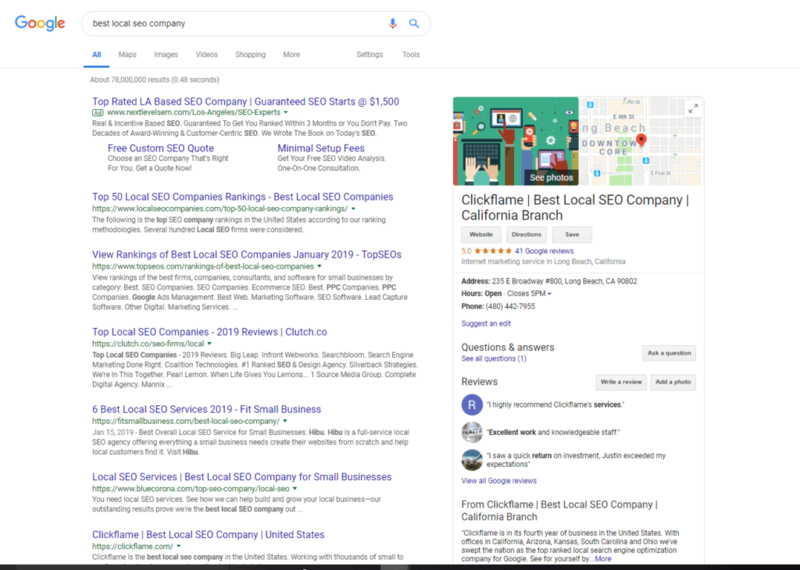 Being an active owner in today’s digital market means that you are probably ramping up to go conquer the world and all the directory citations in it. Beware of some of the more underhanded ways that directories can operate. Within reason, you should not be paying for poor directories. Using Yext for example is a paid service which will give you access to both enhanced profiles on some of their partner sites as well as access to some which are only available for a fee. Sites that require payment that are within the Yext network include Yahoo, Mapquest and a few others. Short of these few, we seldom pay for other directory citations, in fact, many that do charge are not getting very much traffic anyway. Another old but common trick is to offer you a link from their website while requiring a reciprocal backlink to their website. In addition to just being a waste of time, you now have a link on your website to a directory which both lists your competitors and has nothing to do with your interests. Certifications and awards are another common method of baiting digital marketers to pay for or link to a certain company. You know who is legitimately certifying or ranking your company online. 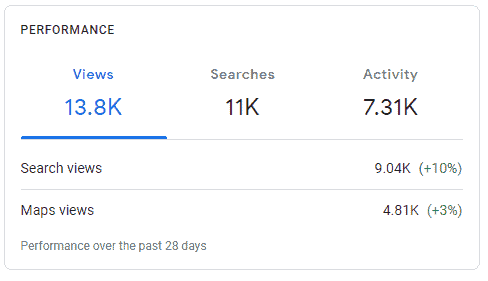 If you don’t know a quick search will show you what other business owners experienced working with the platform in question. Do your research and please don’t buy all the awards that are offered to you. Many are actually just turning a profit off of the award order. Want to find more directories for you to be listed in? Run A Scan on your directory listings and check out how you are showing up on 72 of the top directories out there. Still need more help? Reach out to our marketing team on our contact page and we’ll be happy to help. By happy to help, we mean we’ll actually help you instead of cramming a sales pitch down your throat. We enjoy developing new relationships with companies and marketers in the United States and look forward to hearing from you.